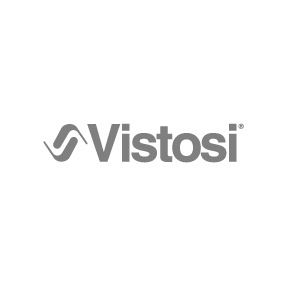 The Italian manufacturer Vistosi is one of the best lighting manufacturer for special lighting designs with glass. Because of their own glassworks Vistosi can constantly create new designs, making such unique lamps like the Giogali or Diadema possible. A beautiful combination of glass, which attracts by its shape and color combination the viewers in their tracks.